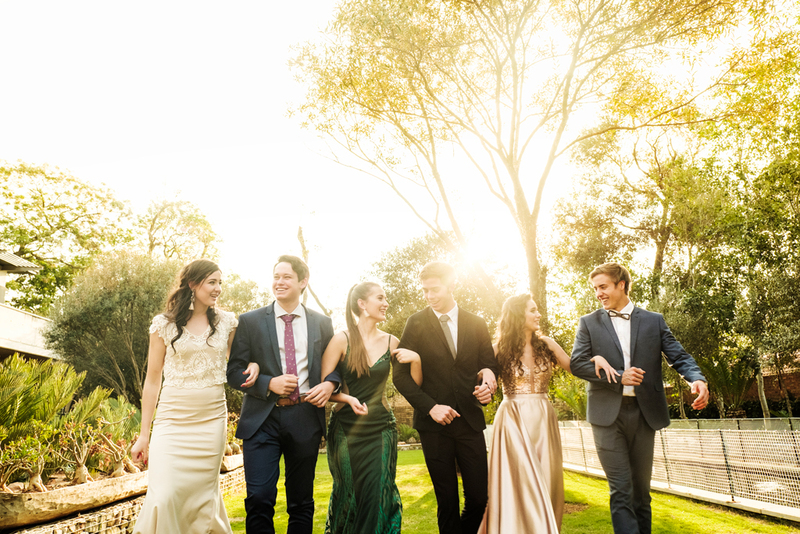 A Matric Dance is such a lovely shoot – you get to work with excited, dressed-up young people, who are looking forward to an evening of dancing, laughing and hanging with their friends, with whom they have spent the past years with, and their journey together as high-school students, are coming to and end. 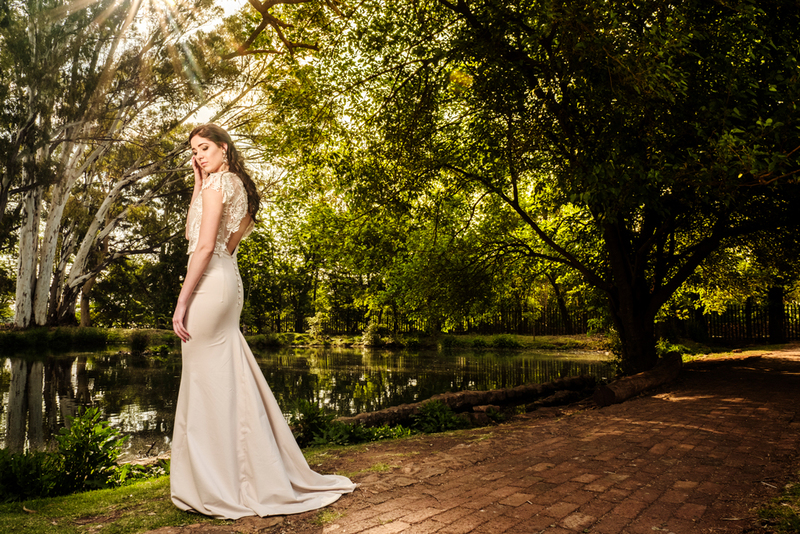 It’s one of the only shoots where we are truly rushed for time, and makes for triple excitement I feel, as we know at some point they have to leave for their venue. It also conveniently falls in the most beautiful part of day in regards to sunlight and the romantic feeling that time of day provides, so the images we get are always warm, and lovely, and its the last moments of the day’s sun. 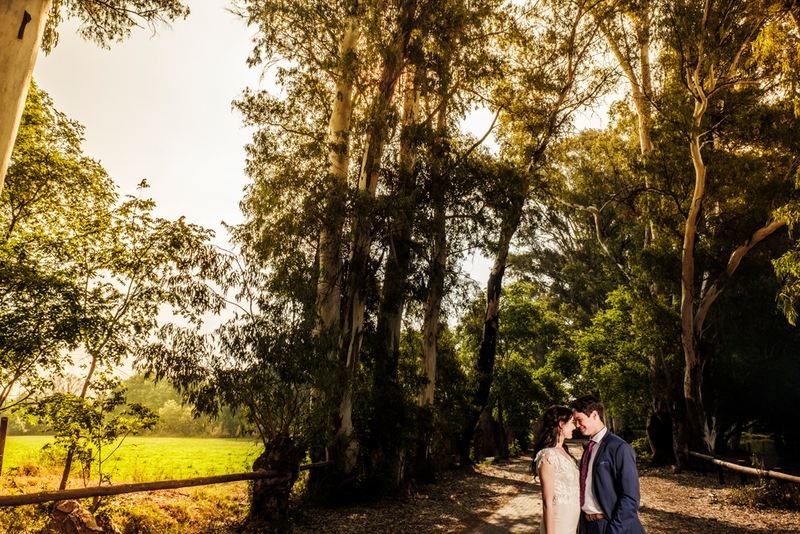 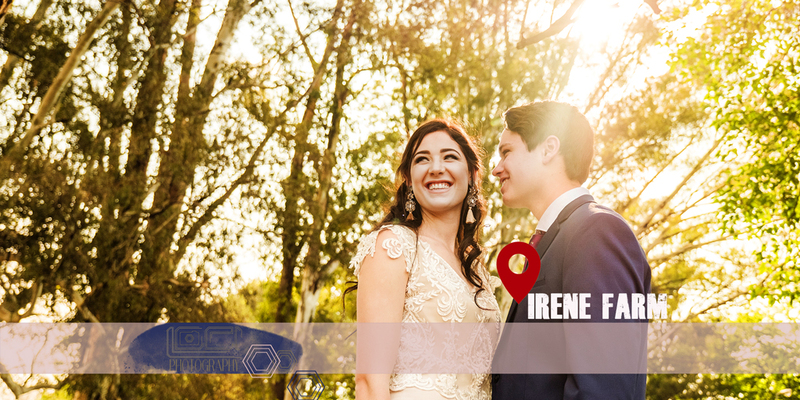 This lovely couple decided to have their Matric Dance shoot done at the Irene Dairy Farm in Centurion, after which we met up with their friends at a gorgeous home in Waterkloof. I think the trees and open look of the farm always makes for a lovely setting, as I have photographed there before for various other things as well, it’s been a favourite for Matric Dance shoots as I just find it so lovely, with big ponds and a feeling you get that you’re not even close to neighborhoods or a city. 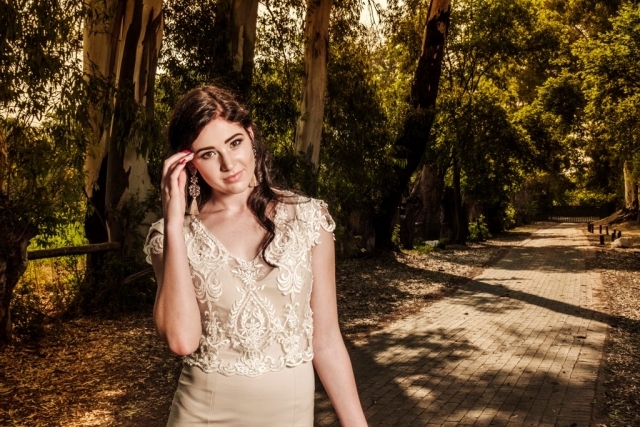 This lovely Matric student had a neutral dress that fitted her so well, and she never stopped smiling. 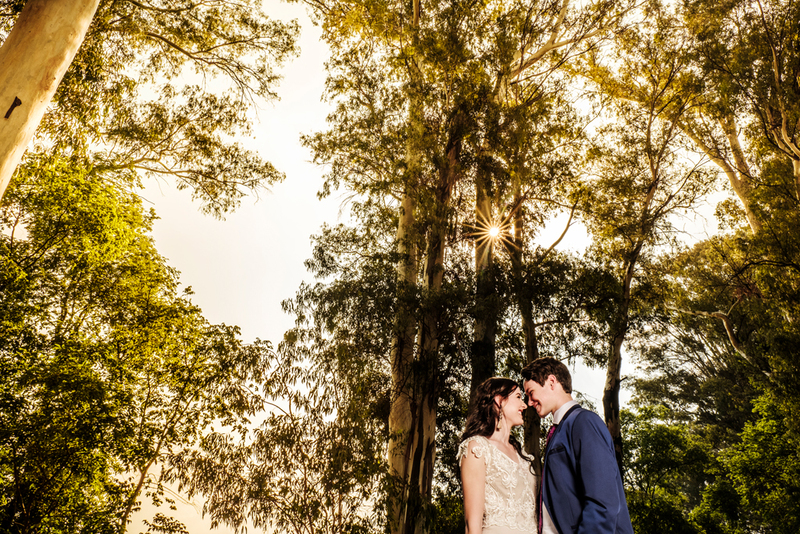 Walking through tall trees with some sunlight just lightly coming through branches is what I feel, something that money can’t buy even, we get that goodness for free! 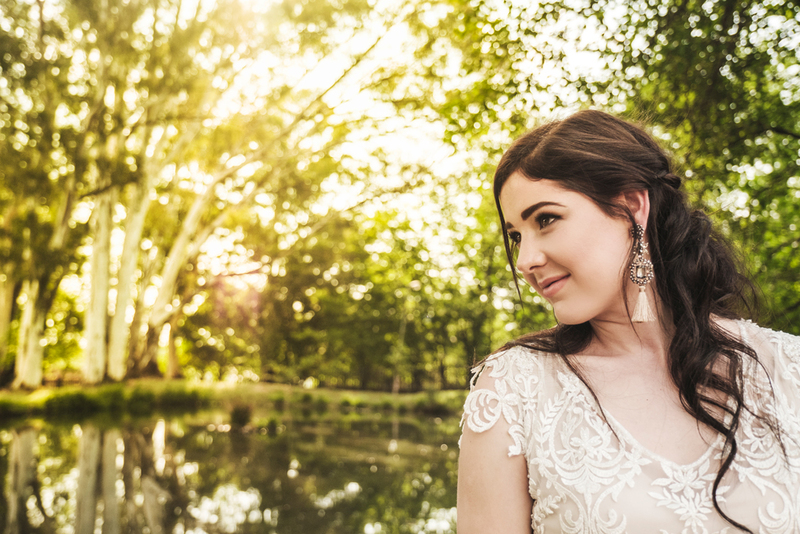 Some good planning is required for the day to go smoothly, and especially if you’re the mother of a daughter, you need work back, from your shooting time, how long her hair and makeup sets will take, to be sure enough time is needed for images, and then to be sure to leave on time for the big night. See other matric dance shoots!